The countdown to Friday is well and truly on as both Sheffield United and Sheffield Wednesday prepare for the Steel City derby. 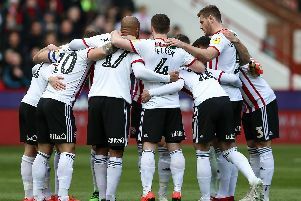 Chris Basham is expected to make an immediate return for the Blades after serving a suspension, while Adam Reach believes three points for the Owls would turn their season around. Refresh page for updates.